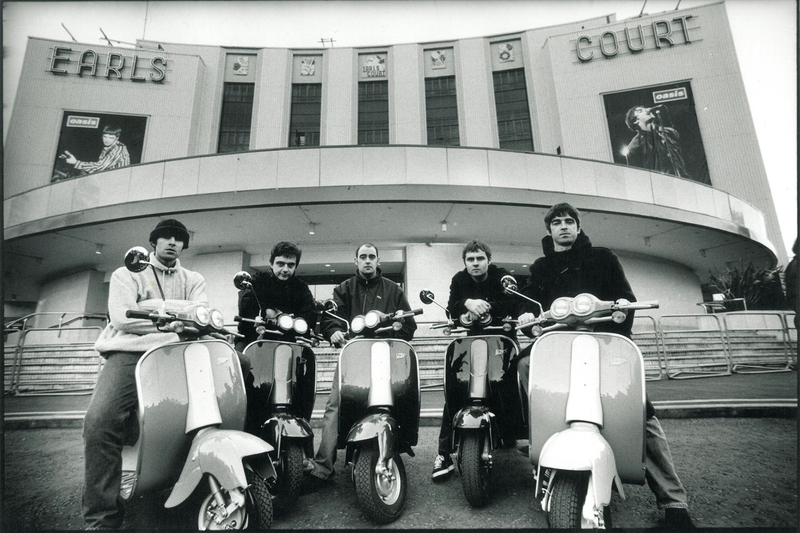 Why the world is still obsessed by Oasis? One week ago Daily Mirror announced a ‘gentlemen’s agreement’ between the Gallagher brothers for a reunion in 2016 (if you want further information, click here). According to the source, the brothers are in really good terms and they are planning their return on the scenes. Although these are only rumors (and Noel does not seem so convinced about the reunion in his interviews), the excitement about the Gallaghers is still high. 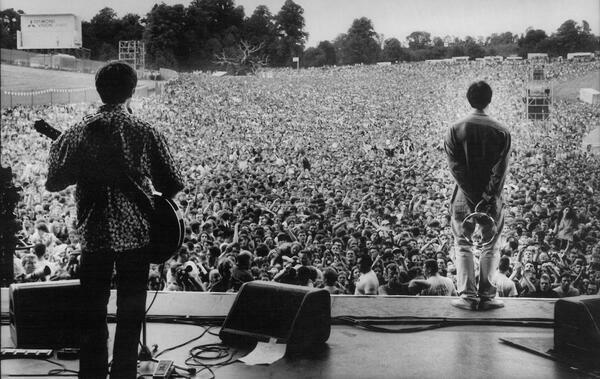 So, why the world still seems obsessed by Oasis? The Guardian tries to answer to the question.